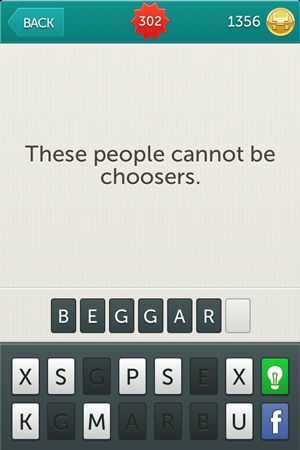 Here we go again with Little Riddles Answers for new levels. 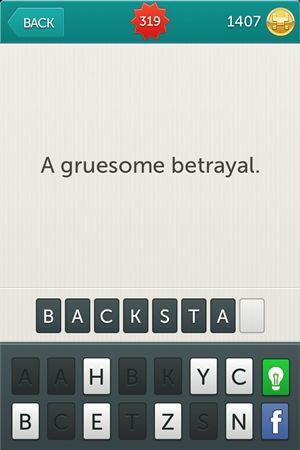 We got used to this role of helping you with this game and we though you should have it all. 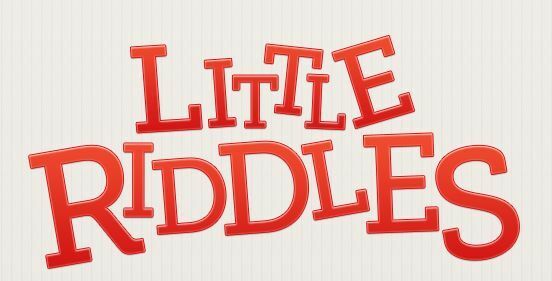 So if you are looking for all the answers to it you should try Little Riddles tag, or if you need the previous levels we got those too and you don’t have to look too far, just check out the Little Riddles Answers Level 271 – Level 300 and you will be right were you need to be. Keep in mind that we are here for Little Riddles Answers Level 301 to Level 330 so you have everything you need to go further in the game. Here are the answers and we hope you make use of them all. 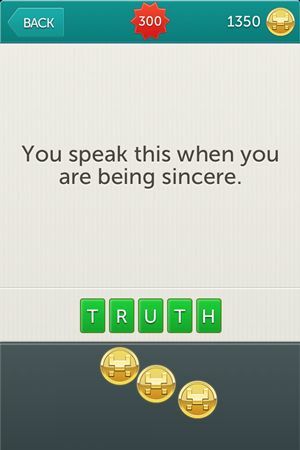 Riddle: You speak this when you are being sincere. 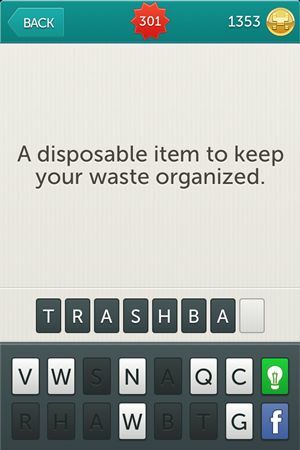 Riddle: A disposable item to keep your waste organized. Riddle: These people cannot be choosers. 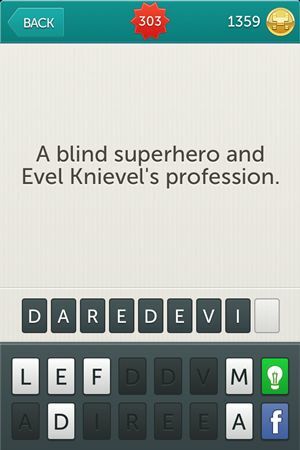 Riddle: A blind superhero and Evil Knievel’s profession. 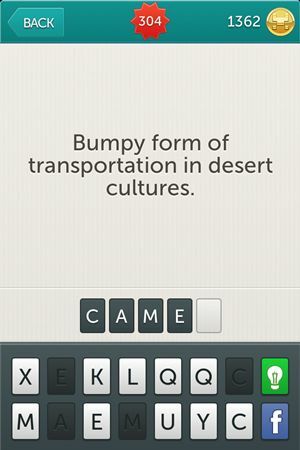 Riddle: Bumpy form of transportation in desert cultures. Riddle: If you agree give me one of these! 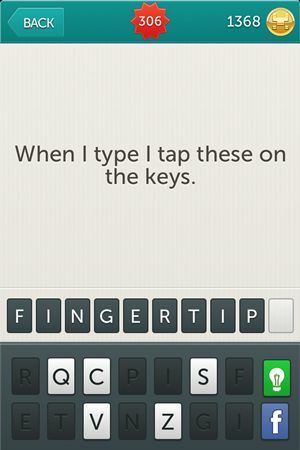 Riddle: When I type I tap these on the keys. 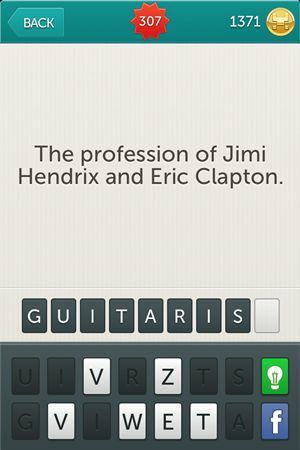 Riddle: The profession of Jimi Hendrix and Eric Clapton. Riddle: Thinkers hold this body part. 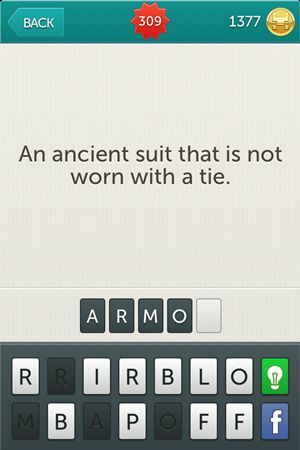 Riddle: An ancient suit that is not worn with a tie. 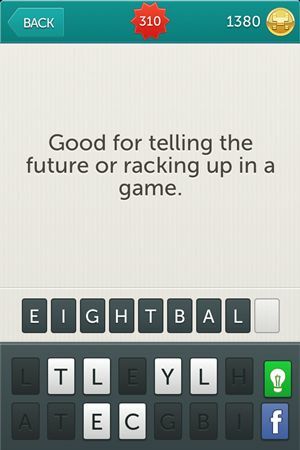 Riddle: Good for telling the future or racking up in a game. 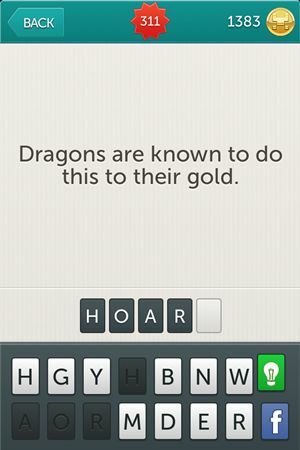 Riddle: Dragons are known to do this to their gold. 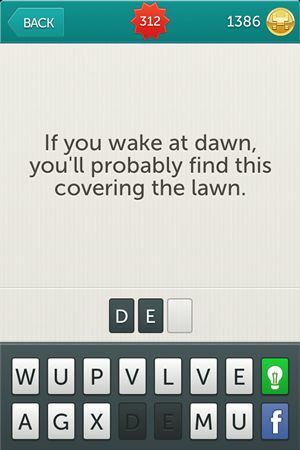 Riddle: If you awake at dawn, you’ll probably find this covering the lawn. 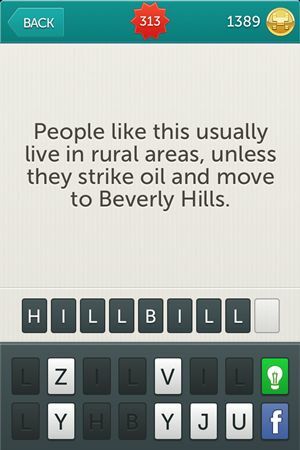 Riddle: People like this usually live in rural areas, unless they strike oil and move to Beverly Hills. 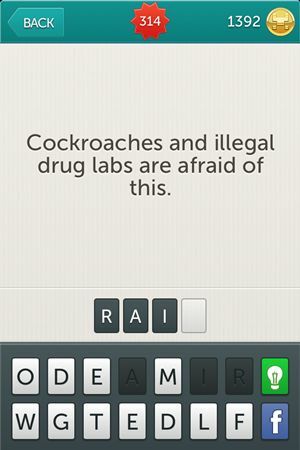 Riddle: Cockroaches and illegal drug labs are afraid of this. 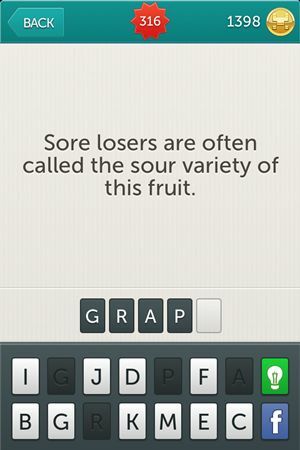 Riddle: Sore losers are often called the sour variety of this fruit. 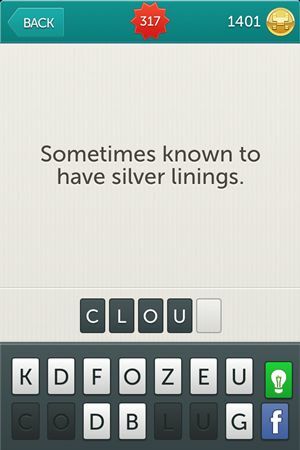 Riddle: Sometimes known to have silver linings. Riddle: The original 49ers and opportunistic women share this nickname. 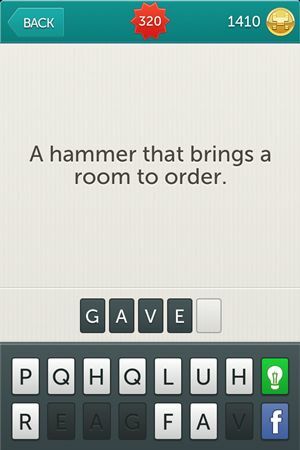 Riddle: A hammer that brings a room to order. 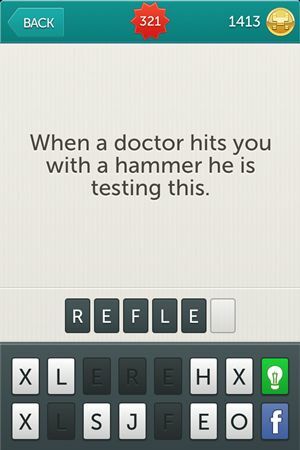 Riddle: When a doctor hits you with a hammerhe is testing this. 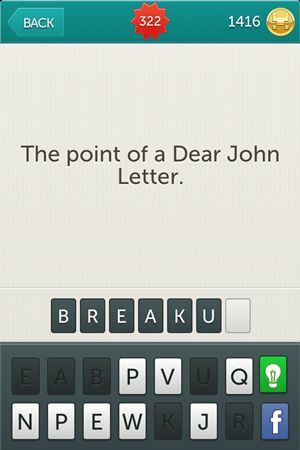 Riddle: The point of a Dear John Letter. Riddle: Men in skirts blow into these. 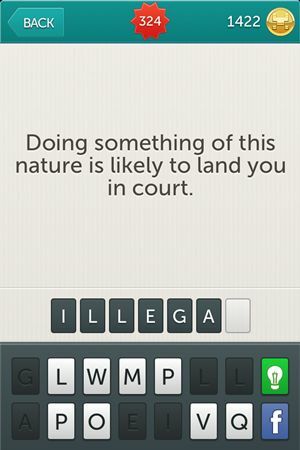 Riddle: Doing something of this nature is likely to land you in court. 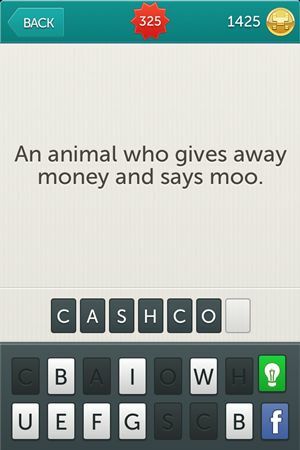 Riddle: An animal who gives away money and says moo. 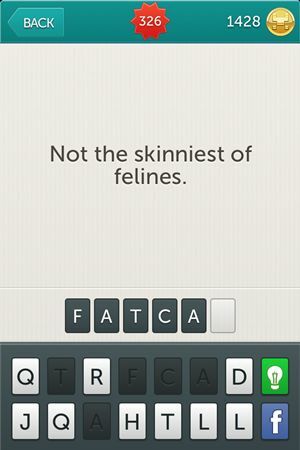 Riddle: Not the skinniest of felines. 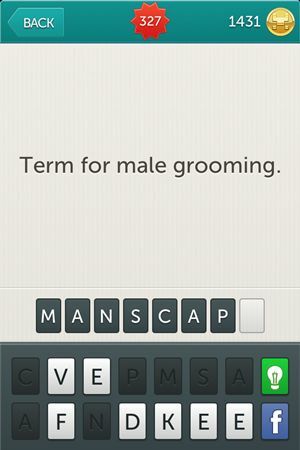 Riddle: Term for male grooming. Riddle: What you become during a workout. 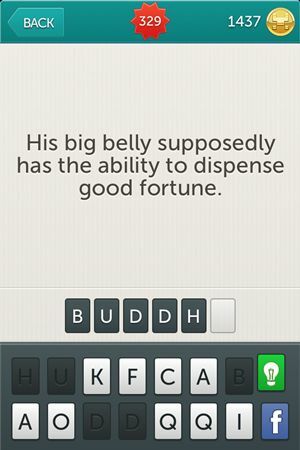 Riddle: His big belly supposedly has the ability to dispense good fortune. 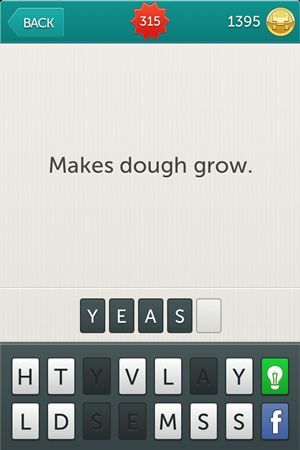 If you found this helpful we invite you to join us later for more Little Riddles answers for the next levels. We will be back as soon as possible with them so you won’t waste any time. See you later! 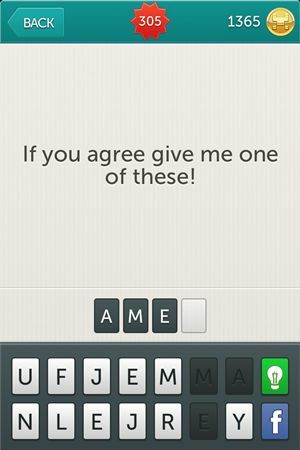 Update: Check out the next level right here in Little Riddles Answers Level 331 – Level 360.